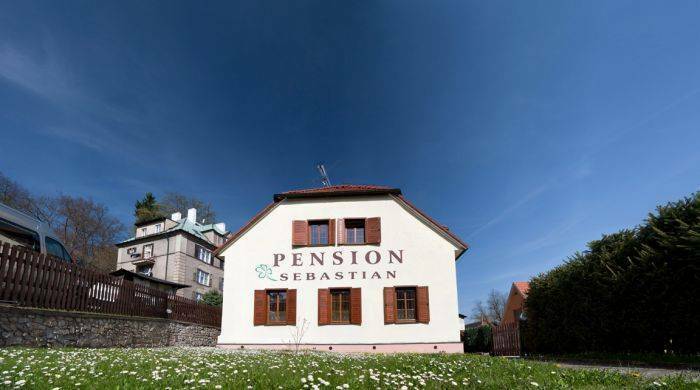 Pension Sebastian is located within a short walking distance from the historic center of Cesky Krumlov. 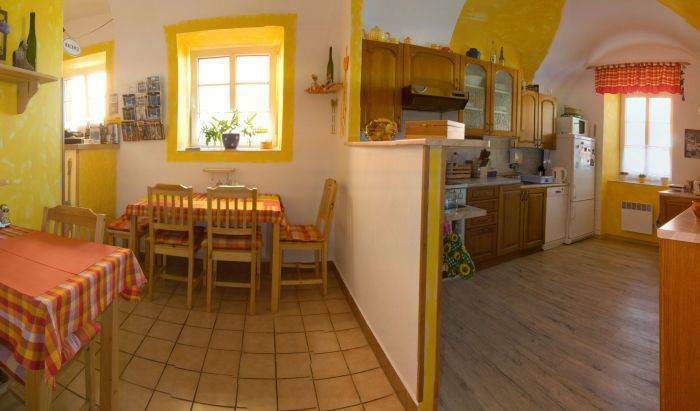 All rooms have private bathrooms, WiFi, TV+SAT and a minibar. A tasty breakfast is included. We also have a private parking, garden with gazebo & barbecue. 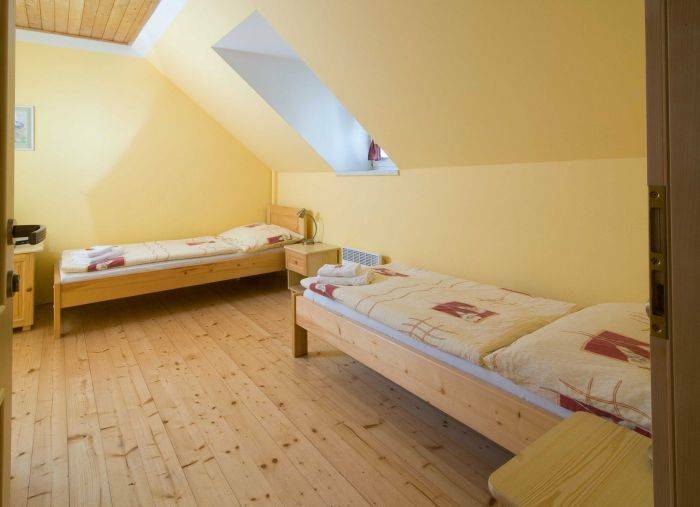 Free pick up from the bus or the train station on your arrival, shuttle to Linz, Vienna, Salzburg and much more. Welcome! Free pick up from the bus or train station on your arrival. Please contact us. If you are coming from the direction České Budějovice - go on both roundabouts straight, on the first traffic lights turn left over the bridge and follow the main road (direction Vyšší Brod, Rožmberk). When you cross another bridge keep going for about 300 metres and you will see us on the right hand side. If you are coming from the direction Vyšší Brod, Rožmberk, you have the river on your right hand side. Just before entering the town you will see a wooden bridge over the river. Roughly 150 metres from that point you will see us on your left.